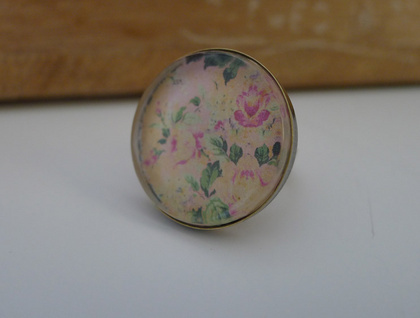 This lovely 1 inch antique bronze and glass ring is set with a beautiful vintage floral pattern. 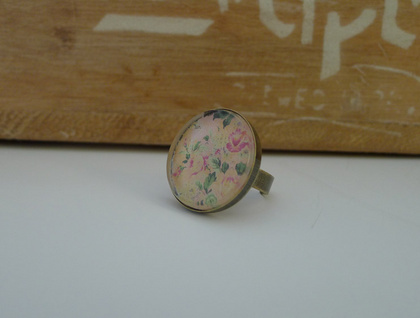 This ring comes in a Songbird Designs calico pouch for gift giving. 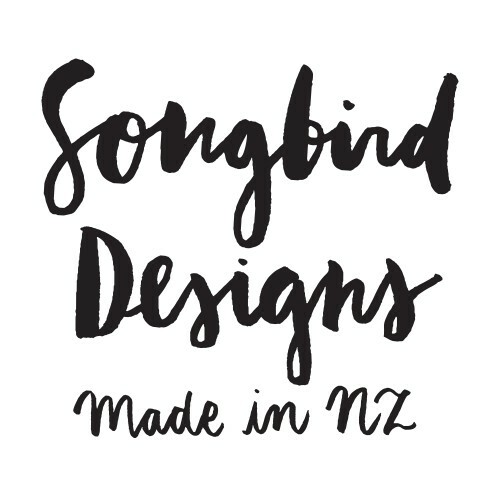 Perfect for a present or something stunning for you.